OSU’s head man spoke with media on Tuesday. 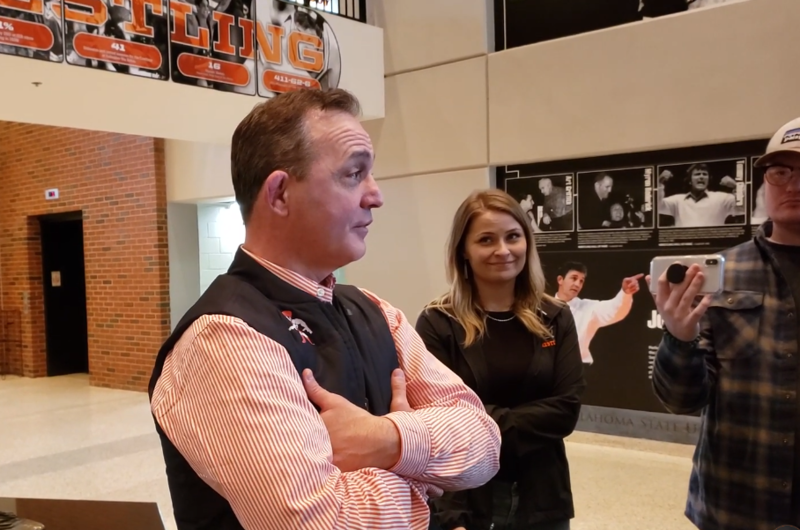 STILLWATER — Oklahoma State wrestling coach John Smith held his weekly media availability Tuesday. Smith talked about his team’s health as the Cowboys head into their final three duals before the Big 12 Tournament.